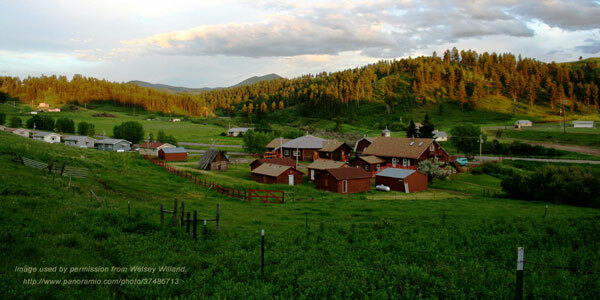 Life on the Reservation: Agriculture, ranching, and forestry sustain the Tribe’s economy, and the Tribe also owns a ski area and a steel manufacturing facility. 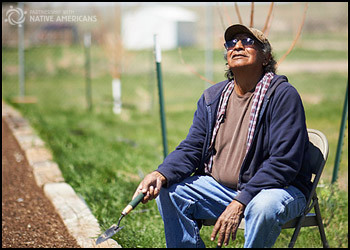 Despite these activities, almost half of the Reservation’s population lives in poverty. Access to resources is a significant problem for the residents on this reservation. Most of the residents live far away from towns and services. Unemployment is high due to the limited number of available jobs.